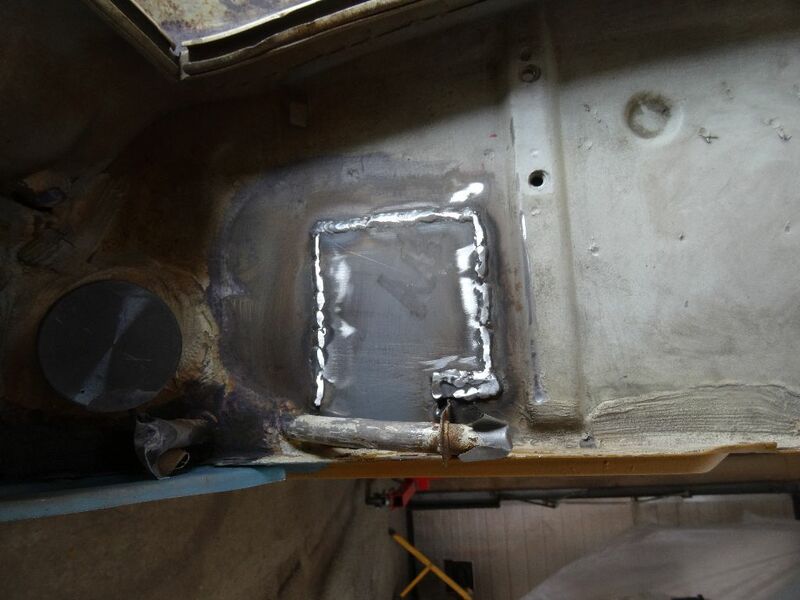 Reinforcment plate welded to lower firewall. 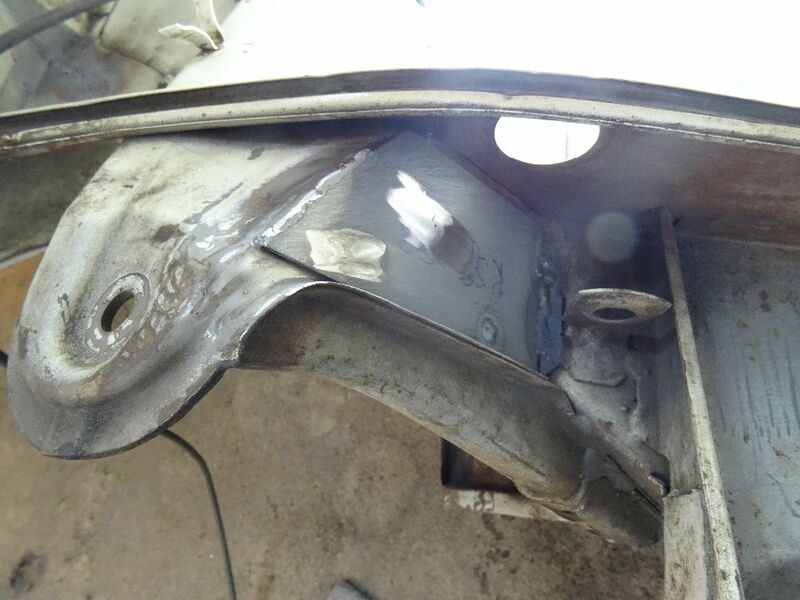 Reinforcement plate welded to rear suspension console. 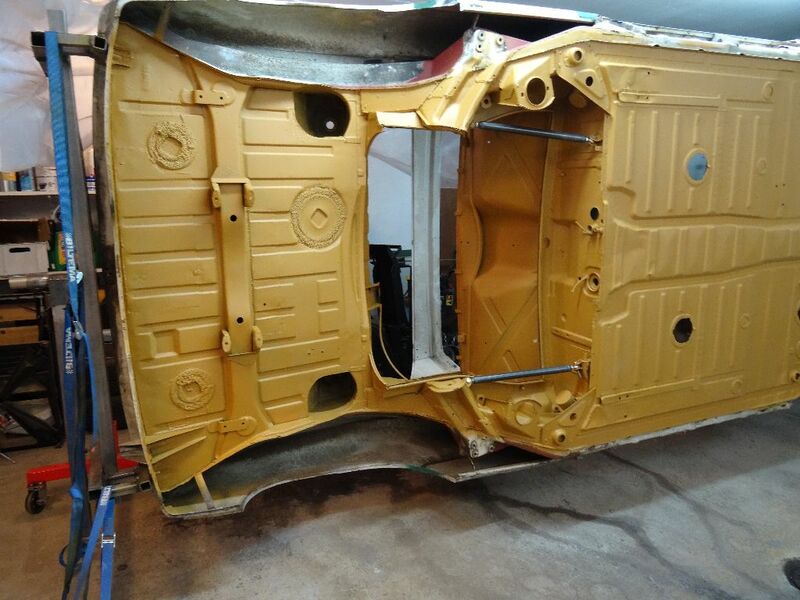 Rear underfloor and engine bay in primer. 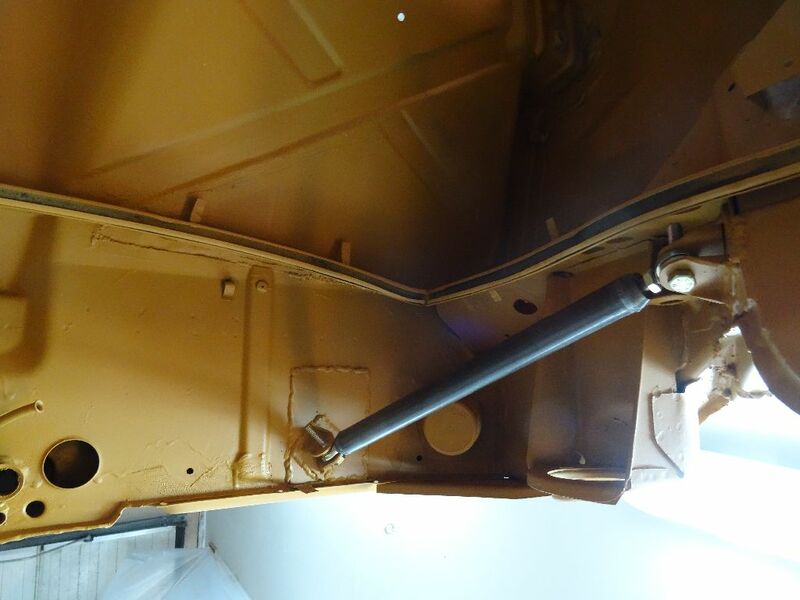 Left hand side suspension console reinforcement from Tangerine Racing. 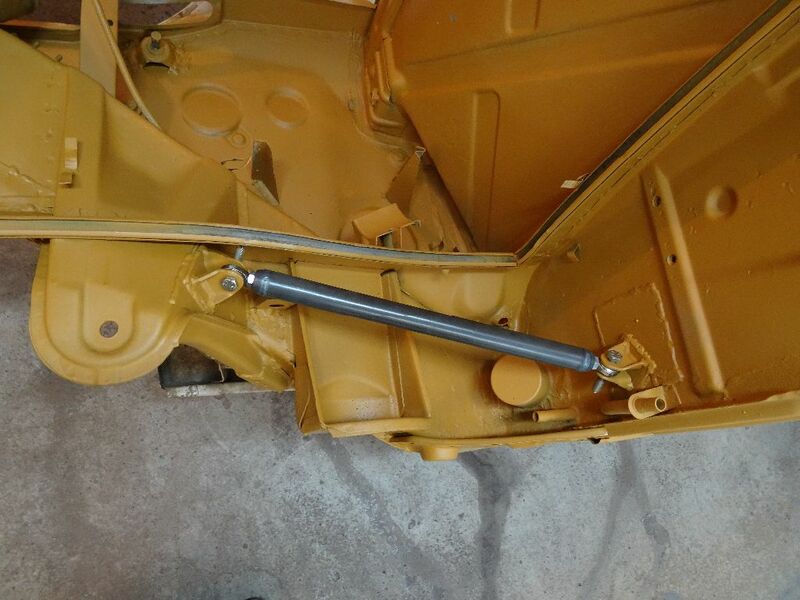 and the right hand side suspension console reinforcment. Serious build Mats, Im both impressed and jelous!